An IDF soldier was unfortunately killed in a military exercise Wednesday morning, the IDF announced. The soldier was fatally injured when struck by a military vehicle in the context of the exercise. The soldier’s family has been informed. Funeral arrangements have not yet been announced. 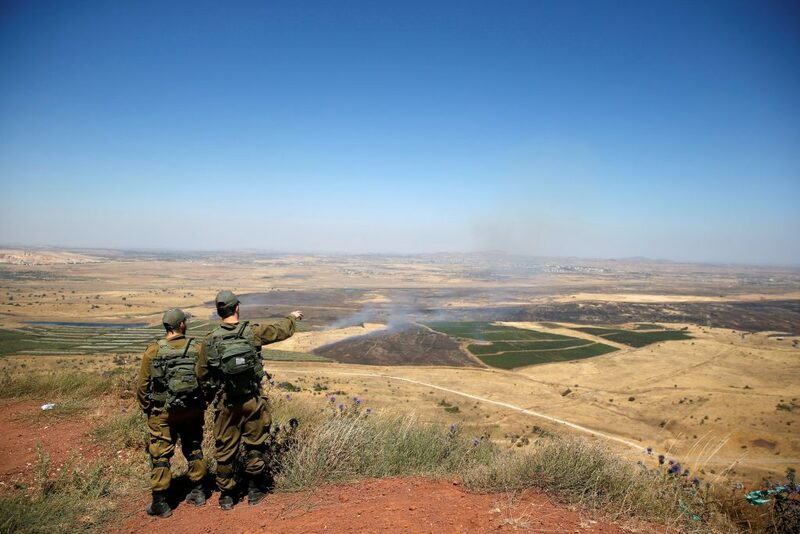 This was the second training accident this week; on Monday, two soldiers were injured in an exercise in the Jordan Valley when they were struck by a vehicle as well. The soldiers were injured moderately and lightly, respectively. In yet another incident, four soldiers were injured Wednesday morning in a road accident in the Jordan Valley. The soldiers were lightly injured when the vehicle they were riding in overturned near the town of Argaman. The soldiers were treated on site and then taken to a Tiberias Hospital. The army said it was investigating all three incidents.